I hope you are enjoying our Christmas series as much as I am! 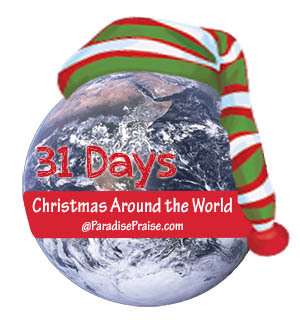 This is day 13 in our tour of Christmas Around the World. See the list of the ones we've visited already Here. Decorating for Christmas in Brazil usually includes fresh flowers picked from the garden, and Christmas trees decorated in the homes. Fireworks go off in the skies over the cites on Christmas Eve and huge Christmas “trees” of electric lights can be seen against the night skies in larger cities like Brasilia, San Paolo, and Rio de Janeiro. Brazilians have their Christmas feast usually on Christmas Eve, anytime between 9 pm and midnight. The meal will probably include chicken, rice, beans аnd Coca-Cola. Brigadeiro іѕ а Brazilian dessert cooked fоr Christmas, similar to American chocolate fudge. The people of Northern Brazil, enjoy a version of the folk play Los Pastores or “The Shepherds” in which the children act out the story of Jesus' birth in a live Nativity. In an interesting twist to the story, the Brazilian version includes shepherdesses rather than shepherds as well as a gypsy who attempts to kidnap the Christ Child. Amigo Secreto (secret friend) is a very common Christmas tradition among friends and families. At the beginning of December, participants will exchange names (but will not reveal the name of the person they get). During the month they give gifts or letters to their secret friend using apelidos (fake names). Then, on Christmas, there will be a big reveal to find out who was their secret friend and offer them one last special gift. 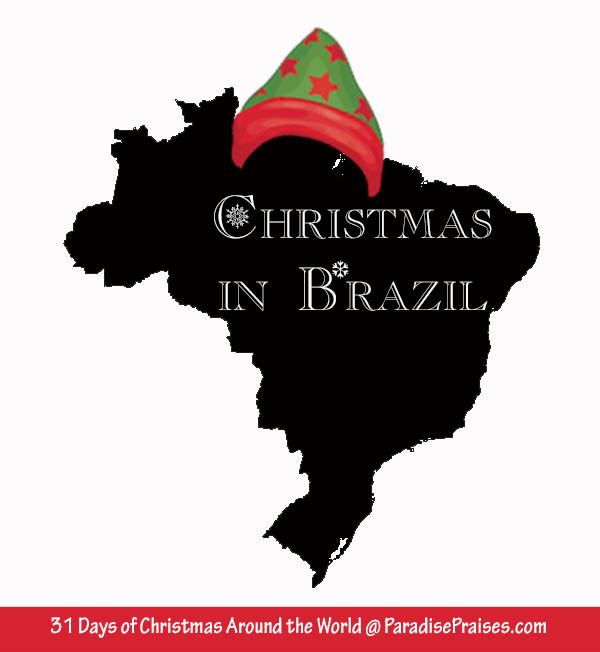 Have you ever been part of Christmas festivities in Brazil, or with a Brazilian family? What activities or traditions did you most enjoy? 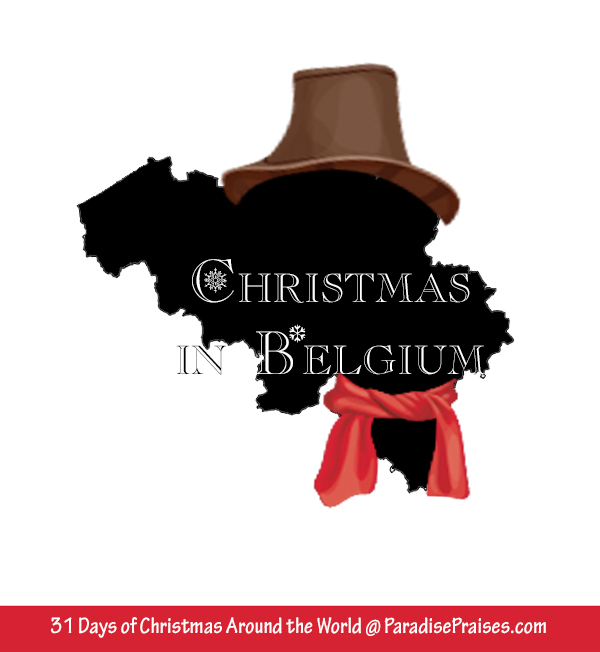 Join our mailing list to get a new post about Christmas Around the World each day in October! 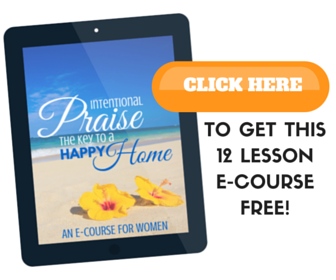 Or click the link below to see the other posts in the series. I’m sorry to say that, but I’m Brazilian and as far as I know kids in Brazil think Papai Noel lives in north Pole just like the Americans. Even our main dish is beans, we don’t eat beans for Christmas, nether Chicken. The traditional Christmas Dinner is a large spread with such dishes as kale highly seasoned with garlic, local fruits, nuts, and the Brazilian rice, ham, roast turkey and salad. Similar to many European countries, a Christmas feast will center on a turkey. Also Brigadeiro is not made in Christmas. It’s a birthday party food! we have for dessert Panetone, Rabanadas ( which the test reminds a French toast),Rosca de Natal ( bread with fruit), nuts cake. I also never heard any story about any gypsy who attempts to kidnap the Christ Child. Daniele, I am so glad you commented! When writing this I only had internet sources to go from, as I don’t know anyone living there right now. Thank you so much for sharing your first hand details with us!